For the last decade, Tom and his wife, Emily, have called the Triad their home. The Dillards stay quite busy chasing their 6 children around while attempting to homeschool them. Prior to joining Triad Pediatrics in 2018, Tom’s calling to minister to the sick and hurting children of the world led him to serve as a missionary Pediatrician at Tenwek Hospital in southwestern Kenya. Triad Pediatrics is an extension of Tom’s desire to be involved in global missions and to serve families both in High Point as well as in Kenya. Tom and Emily are active members of Westover Church in Greensboro. Melina joined the team at Triad Pediatrics in November of 2018. She completed her Bachelor of Science and Master of Science (Physician Assistant Studies) from Harding University in Searcy, Arkansas. Melina holds a NC medical license and is certified by the National Commission on Certification of Physician Assistants. 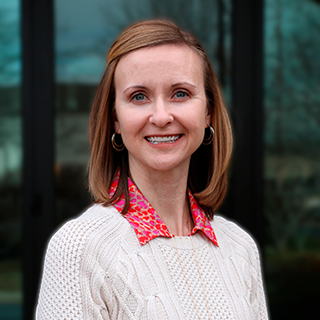 Prior to joining the team at Triad Pediatrics, she served for six years as a Physician Assistant at Cleburne Pediatrics in Cleburne, Texas. Melina brings a heart for medical missions and for the nations to Triad Pediatrics. In addition, she is comfortable conversing with patients and families in Spanish. Heather and her husband, Tim, reside in High Point. They have two children. Heather served as a Registered Dietitian in adult cardiology and later in Pediatric Endocrinology. She has practiced in pediatrics since completing Physician Assistant studies in 2007. Heather is excited about the vision of Triad Pediatrics. She and Tim are active members of Cornerstone Baptist Church in Winston-Salem. Jessica and her husband, Jeff, are recent transplants to Greensboro. 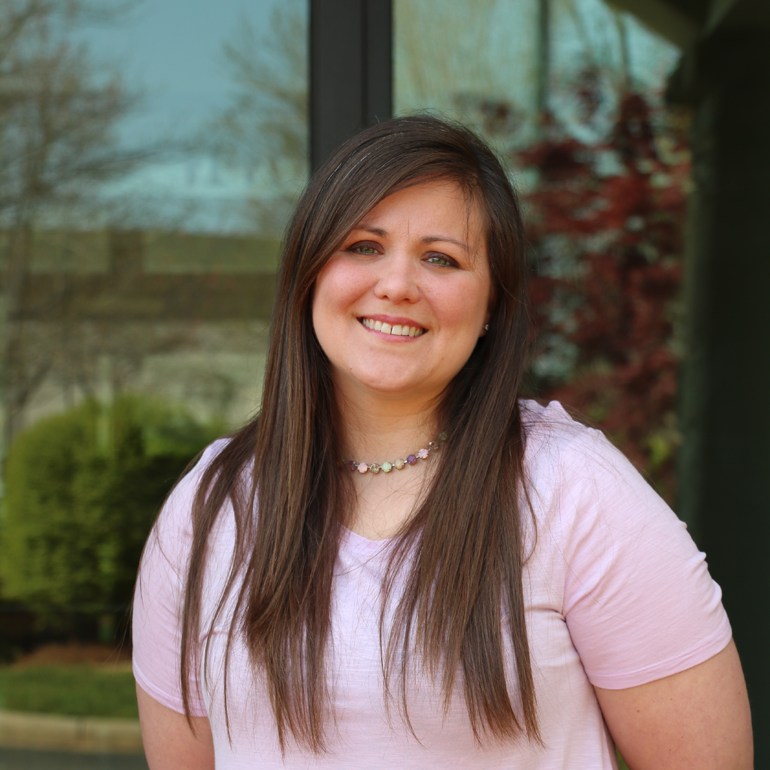 They come to us from Greensburg, PA outside of Pittsburgh, where Jessica practiced as a pediatric physician assistant, as well as a certified lactation consultant. She and Jeff have four small children and are very active in a new church plant in Northeast Greensboro, Proximity Church. 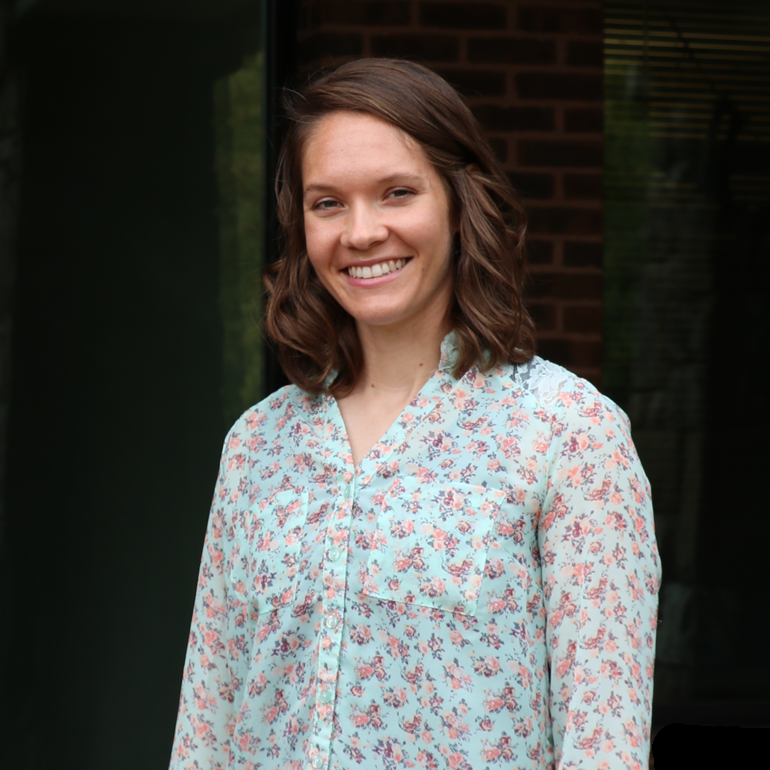 Jessica is very excited to use her experience in medicine, as well as her love for Christ to minister to and care for the patients of Triad Pediatrics and the surrounding community. Dr. Yandle is not at Triad Pediatrics full-time but serves the practice in a temporary, as needed basis when other providers are in training or out of the country. 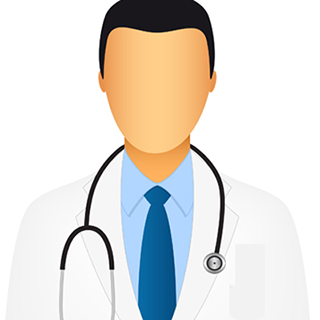 He has been practicing pediatrics since 2007, and has spent the majority of that time in private practice in Wilmington, NC. 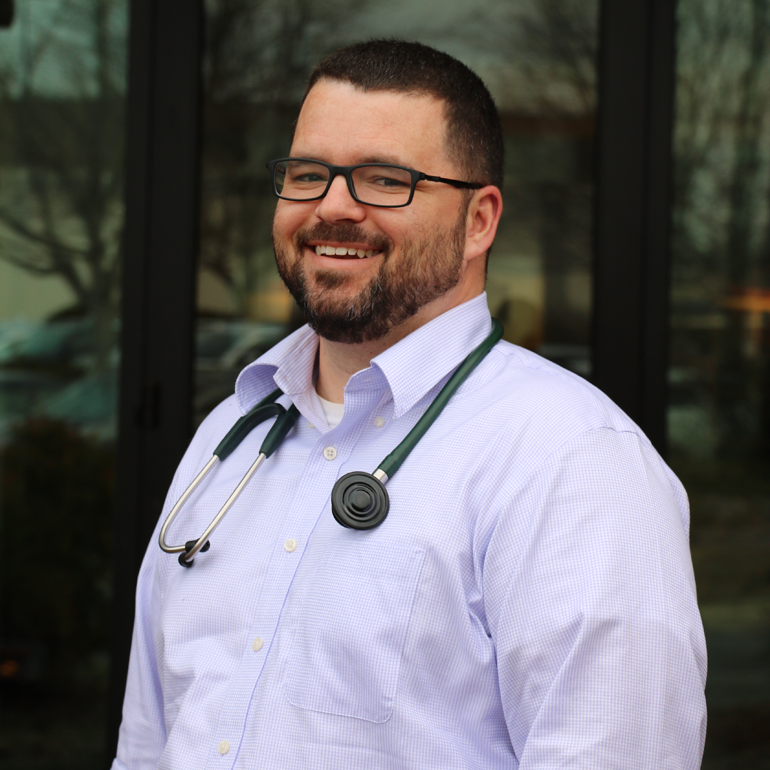 After graduating from Hoggard High School and attending UNC-Chapel Hill on the Morehead Scholarship, Dr. Yandle graduated from Wake Forest School of Medicine in 2004. After completing his pediatric training and serving as chief resident at the Medical College of Georgia in Augusta, In 2001, Dr. Yandle married his college sweetheart, Holly, and they have 6 children. When not working, he enjoys playing with his children and helping with homeschooling, woodworking and serving as an elder in his church. Dr. Cook is not at Triad Pediatrics full-time but serves the practice in a temporary, as needed basis when other providers are in training or out of the country. He has been practicing pediatrician since 2009. He attended medical school at the Kansas City University of Medicine and Biosciences in Kansas City, Missouri. He finished his pediatric training at Children’s Mercy Hospital in Kansas City, Missouri in July 2009. Dr. Cook and his family moved to Wilmington, North Carolina in March 2011. For the past two years, Dr. Cook and his family lived in Kijabe, Kenya, where he served as a medical missionary at the A.I.C Kijabe Hospital. At Kijabe, he provided pediatric care to resource poor and orphaned children of East Africa and trained Kenyans physicians in pediatrics. Dr. Cook remains very active in missions through Samaritan’s Purse and his local church, Freedom Baptist Church. Dr. Cook also likes to travel with the family, play golf, and watch football with his boys. The Cook family returned to Wilmington in July 2017. Dr. Cook is married to Becky, and they have four children – Natalie, Sutton, Beckett and Maggie Joy.